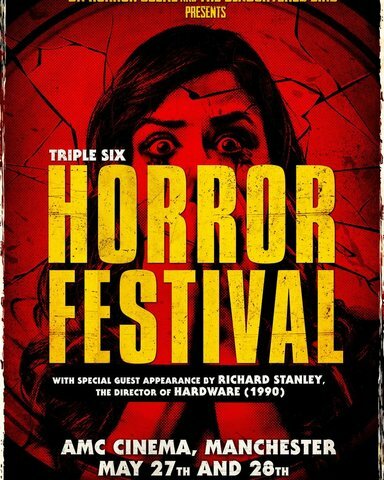 Triple Six Horror Film Festival 2017 announce full line-up and limited weekend tickets on sale now! The full line-up for the Triple Six Horror Film Festival 2017 has been released and is full of genre goodies. The line-up includes nine feature films and 12 short films. Highlights include the 1990 horror sci-fi classic Hardware screening in 35mm with director Richard Stanley in attendance for a live Q&A following the screening. 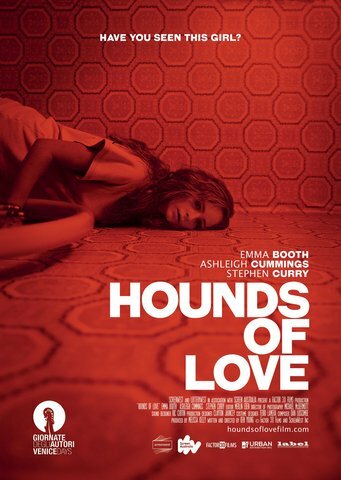 Also there is a world premiere for UK horror mockumentary Tone Death plus premieres also for Quarries, The Forest of Lost Souls, Hounds of Love, Offensive and Roddy Piper’s last film The Chair. Plus exclusive screenings of UK brilliance with Cruel Summer and The Unkindness of Ravens. Also Triple Six with feature a plethora of amazing short horror films that will precede each feature. Triple Six is a festival to celebrate all that is good in independent horror filmmaking and includes many UK releases that deserve to be seen on the big screen!! And with screening at the amazing AMC cinema in the Great Northern Warehouse in Deansgate , Manchester then the screen is BIG and the venue is totally professional, comfortable and surrounded by the best bars, restaurants and shopping in the North of England! FULL weekend tickets are on sale now for a limited time and are just £30. That will mean you will watch every film , every short and see every guest for just £15 per day!! Previous Previous post: THE BELKO EXPERIMENT: Holster your weapons!